We all remember March 11, 2011, when a tsunami hit northeast Japan and damaged the Fukushima Daiichi nuclear power plant, causing it to leak radiation. People living in the area were forced to leave their homes because of radioactive contamination. According to the World Nuclear Association website, radiation is energy traveling through space. We are not able to see it, taste it or feel it, but we all know that radiation can cause damage to matter, particularly to living tissue. At high levels, it is, therefore, extremely dangerous, and can kill you by causing damage to your internal organs, and so it is necessary to control our exposure. ISO radioactivity danger symbol, 2007. As we mentioned above, radiation can’t be seen, tasted or felt, so how can we control our exposure? It can be measured by using an instrument that detects radiation. 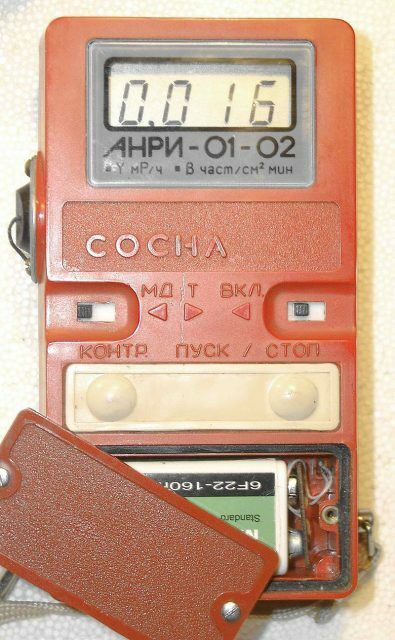 This is how Russian explorers unexpectedly measured high levels of radiation in abandoned military bunkers. In some parts of these military bunkers, the level of radiation exceeded the permissible level several thousand times. These levels of radiation can cause serious illness and can be extremely dangerous for people exposed to it. Fortification of Karelian fortified region in Kalelovo. Located in the Vsevolozhsky District to the north of Leningrad (now Saint Petersburg), the 22nd Karelian Fortified Region was built in four stages: 1928-1932, 1938-1939, 1941-1944 and 1950-1965. 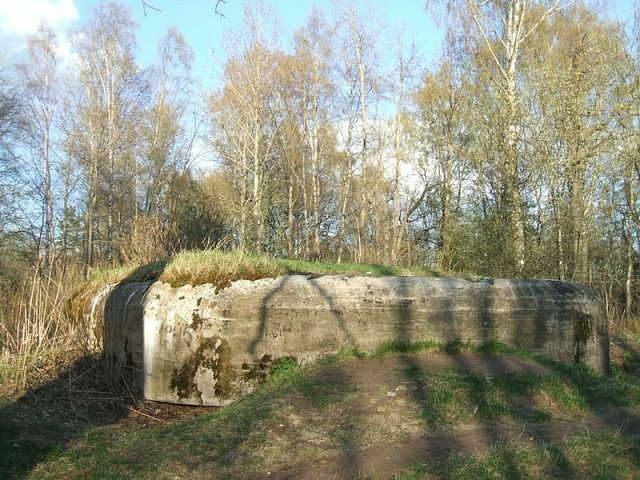 Its purpose was to defend the western borders of the Soviet Union along the old border with Finland. Today, there are many abandoned military bunkers in this area and people are free to enter since the bunkers are open. 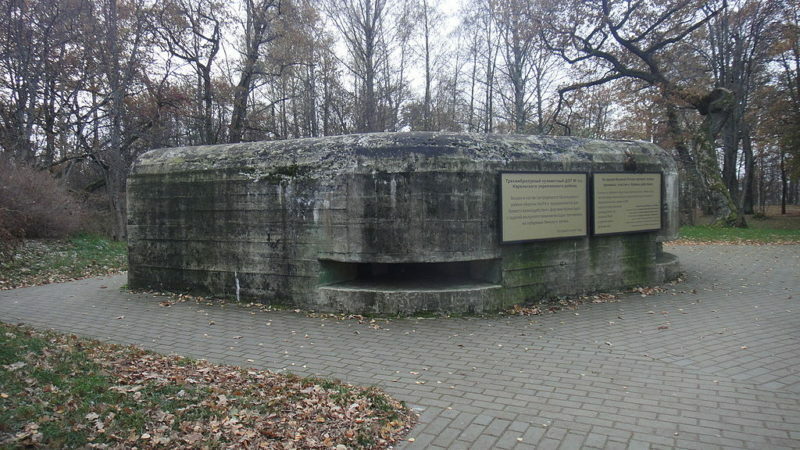 Tourists, children, and mushroom pickers are regular visitors in these bunkers without knowing that they are exposed to extremely high levels of radiation. 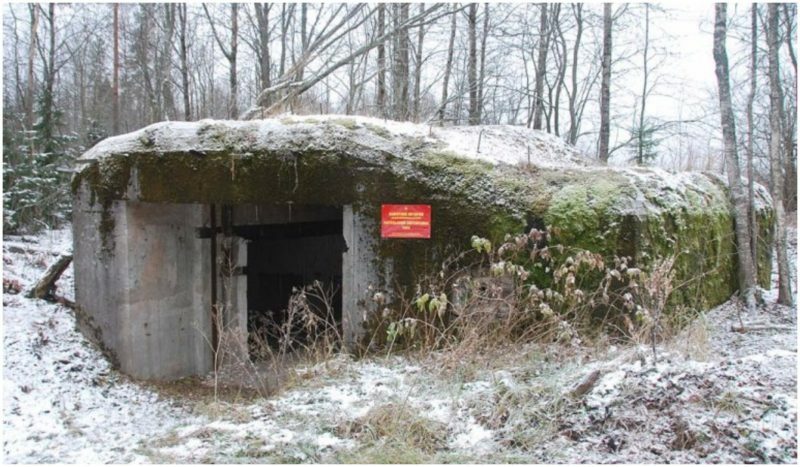 Ilya Dyurinsky, the head of Saint Petersburg regional research institute, informed Online47.ru of what he and his friend unexpectedly discovered while they were photographing the abandoned bunkers. 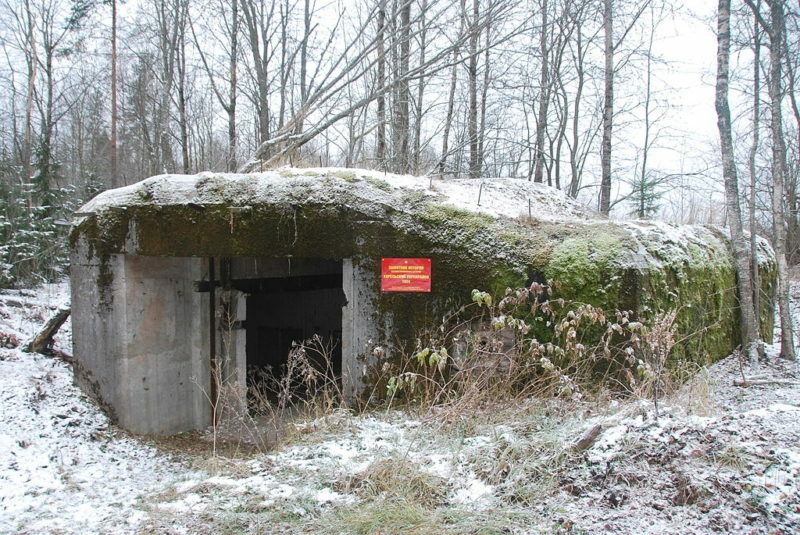 Abandoned military bunker in the Karelian Fortified Region. “In his car, my friend had an instrument for detecting radiation, so we decided to use it in the bunkers. We were surprised to see that the radiation detector showed a high level of radiation in some of the bunkers. Machine gun mounts were painted with phosphorescent radium-226 based paint that enabled soldiers to navigate in the dark. This paint is now partly crumbled and turned into dust and being near it or inhaling it can be fatal. When we left the bunker we even had to throw away our clothes since radioactive paint does not wash out,” he told Online47. Radium-226 is one of the most common isotopes of the highly radioactive element, radium. This radioactive element forms when two other chemicals (uranium and thorium) break down in most rocks and soil. Radium will undergo radioactive decay. During the decay process, alpha, beta, and gamma radiation are released. If you breathe radium into your lungs, it can stay there for months. Exposure to higher levels of radium over a long period of time may result in harmful effects, including anemia, cataracts, fractured teeth, cancer (especially bone cancer), and death. The level of radiation measured near the machine gun mounts in some of the abandoned bunkers exceeded the permissible level several thousand times. Being exposed to this level of radiation can be extremely dangerous to human health. Activists of the research institute recommend concreting the bunkers in order to avoid radiation that threatens the lives and health of the people.